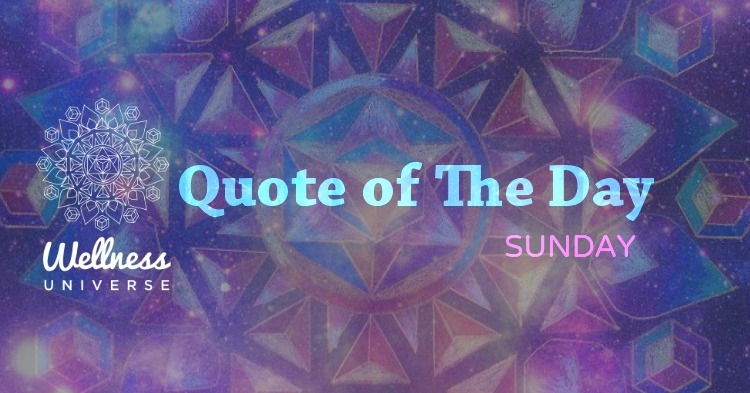 Versandra Jewel Kennebrew, member of The Wellness Universe created this original quote of the day to inspire love. Once you love yourself, is it possible to love others as it reflects your self love. Powerful words and a deeper understanding of how vital it is to love ourselves, completely, unconditionally and we will then see how much love is created in this word. Let your cup runneth over with self love and see how much more you feel the love for those around you and how they feel it from you. We are one in this cosmic pool and our lives are merely a reflection of our inner being. Separation and limitation are illusions created by a delusional imagination, but our souls crave restoration and the return to oneness. 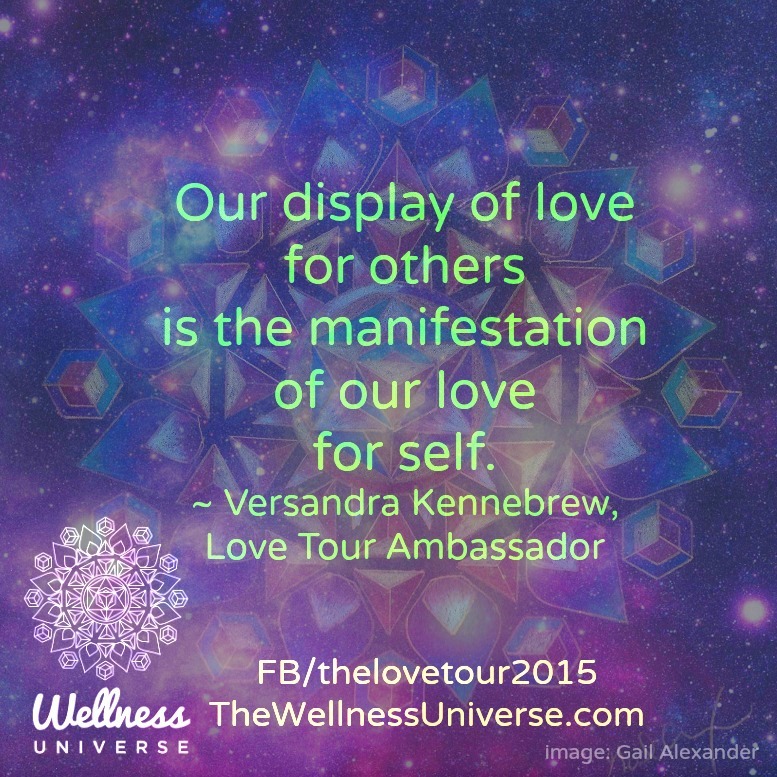 Our display of love for others is the manifestation of our love for self.